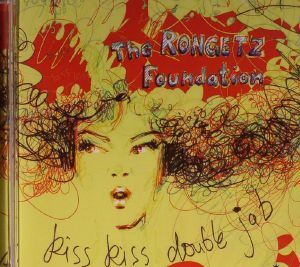 The RONGETZ FOUNDATION Kiss Kiss Double Jab vinyl at Juno Records. 6. 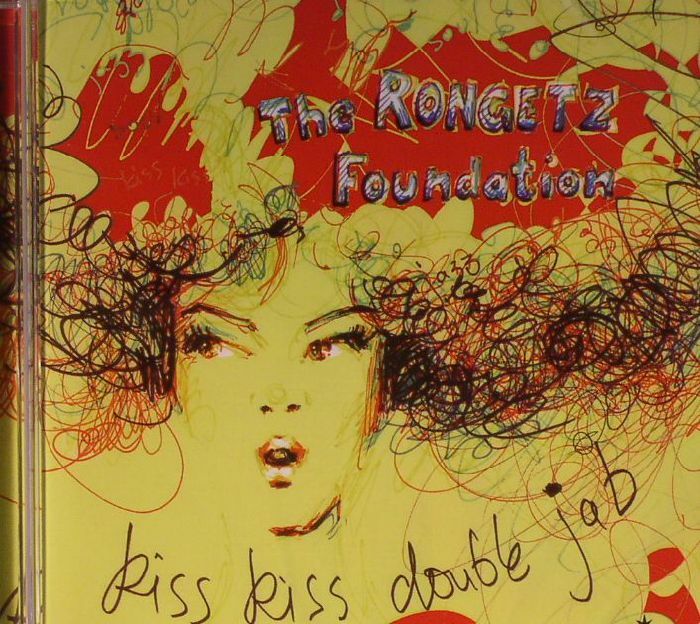 "Kiss Kiss Double Jab"
7. 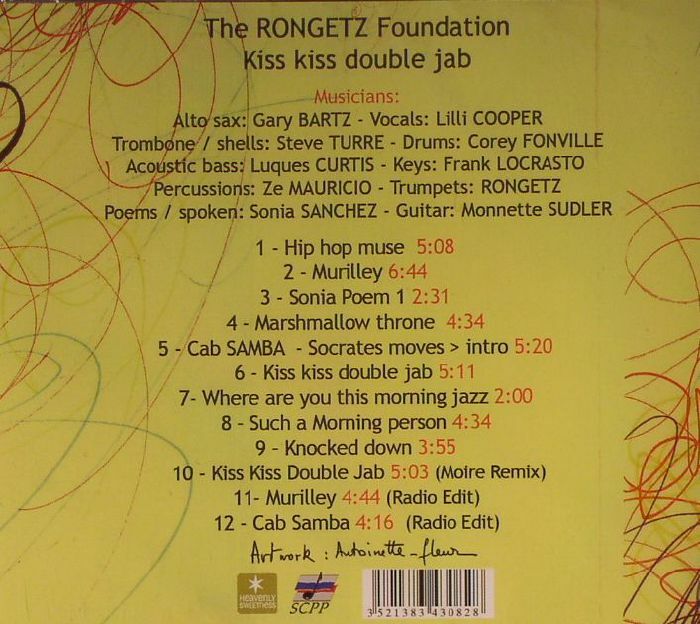 "Where Are You This Morning Jazz"
8. "Such A Morning Person"